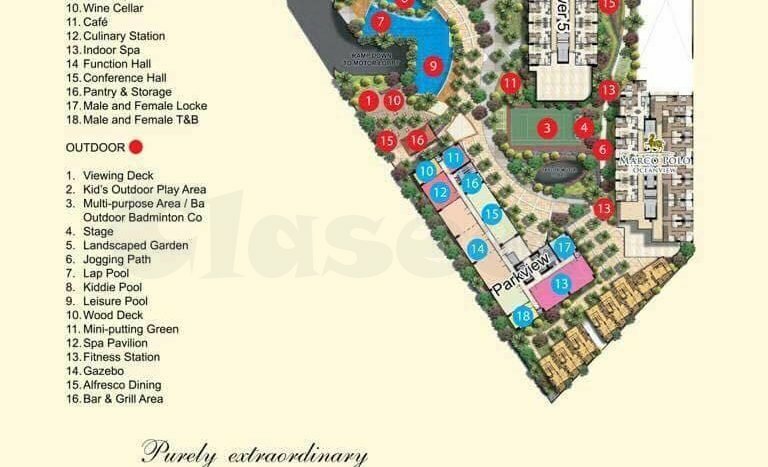 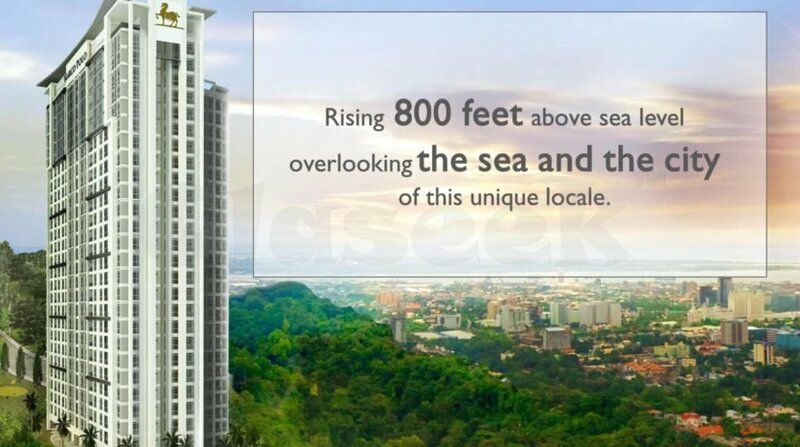 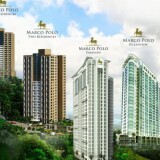 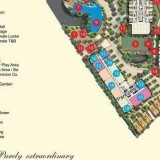 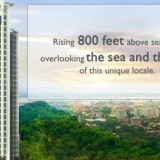 Marco Polo Residences embodies the spirit of the explorer. 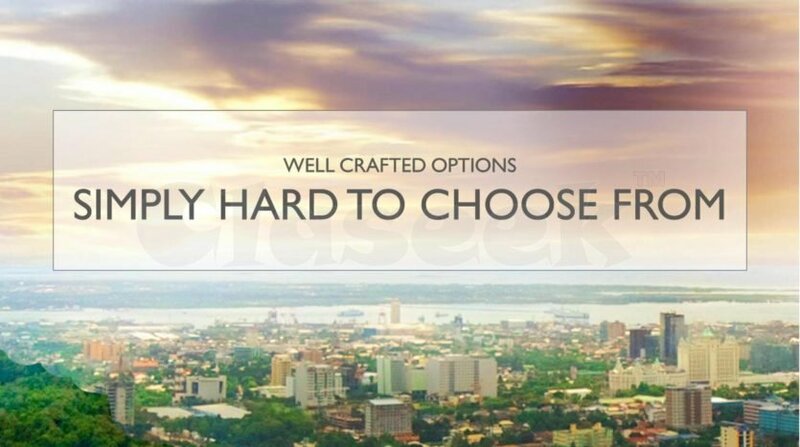 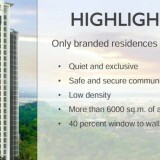 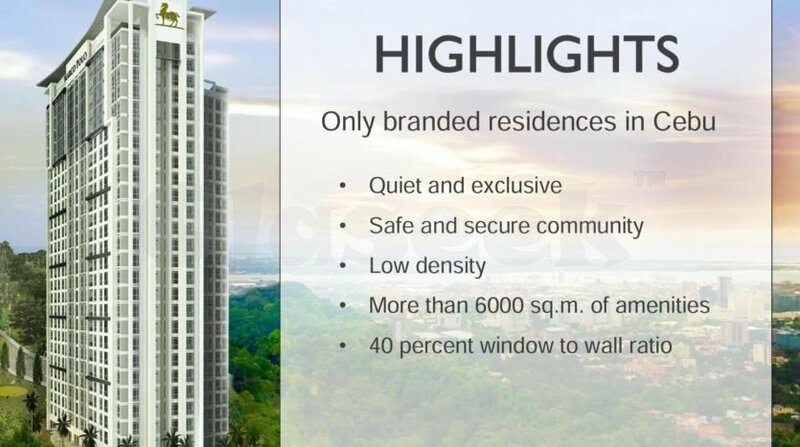 It brings to light the best of the locale of Cebu in the first and only five-tower branded residence, where the typical is spectacular, the everyday unusual, and the common breathtaking. 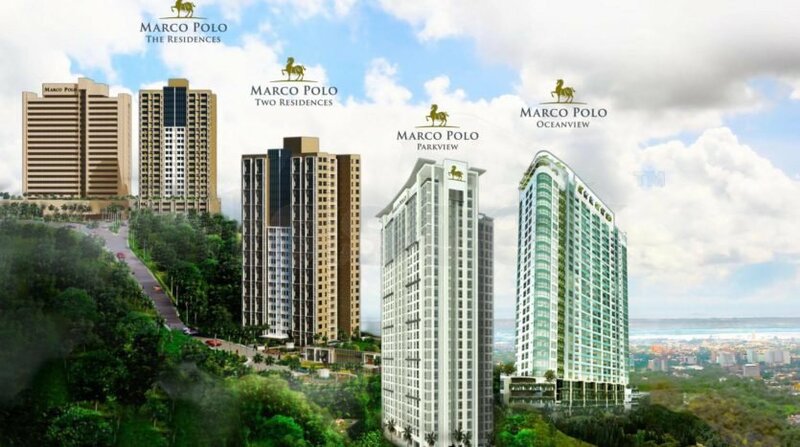 Marco Polo Residences offers unobstructed views of the sea, sky and the city, a quiet and lush hill community, and a sophisticated condos for sale to suit your way of life.